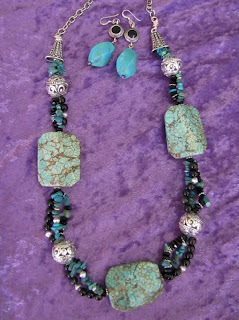 A little exploration of the wonderful world of beads and handmade jewellery. 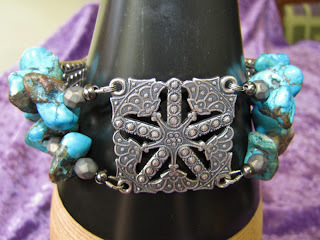 I got these beautiful beads from Fire Mountain Gems, and fell in love with them. 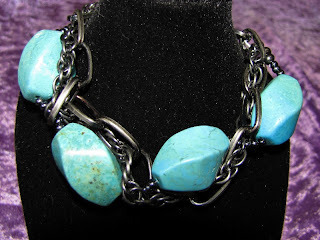 The magnesite is a fabulous turquoise colour, and I keep going back to them in my stash. 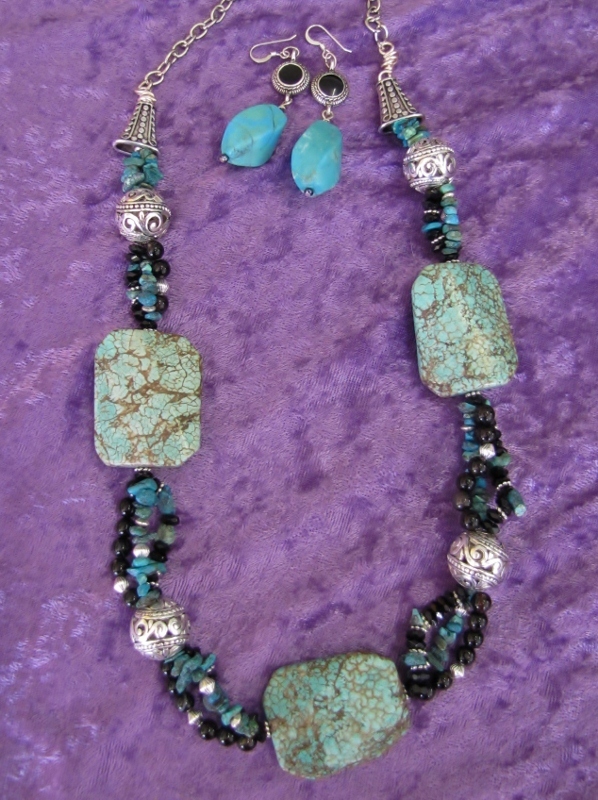 This necklace combines the large magnesite beads with small turquoise chips, black agate beads, black Czech glass, silver filigree and silver spacers. This bracelet combines magnesite nuggets with two different types of gunmetal chain, with the finer chain woven through every second link of the larger chain. The nuggets are strung on Accu-flex, and again woven through the chain. 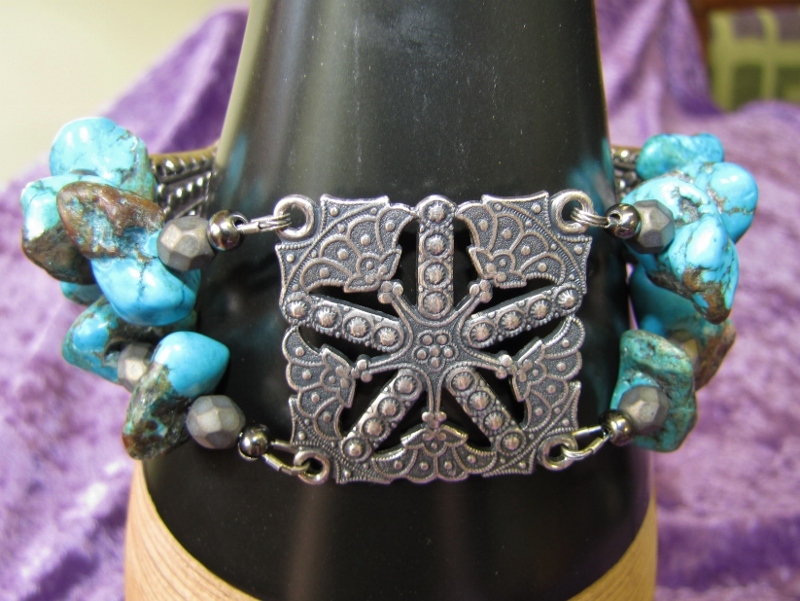 This bracelet combines a different magnesite nugget with a filigree centerpiece, and some matte gunmetal coloured glass beads. 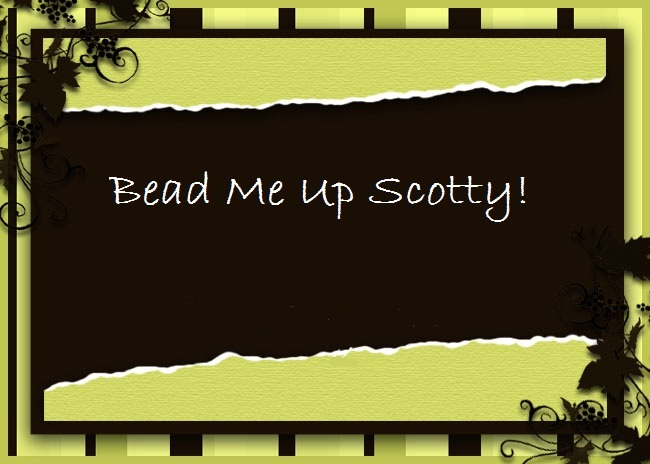 Jane Davenport Blog Hop!! 3 Creative Journal Inspirations!